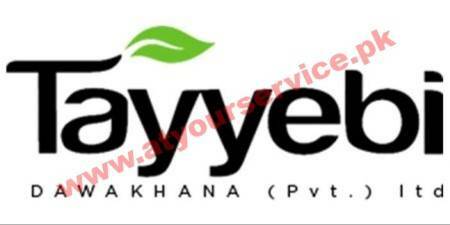 Tayyebi Dawakhana is a Healthcare Company owned and operated by a family of Hakeems in Karachi. Tayyebi prepares over 350 different medicinal and healthcare products at a state-of-the-art manufacturing facility conforming to cGMP. All raw materials are sourced through reliable vendors and undergo a series of qualitative tests before approval. There are over 25 patented products ranging from a general health tonic to cough syrup to blood purifier, which has yielded excellent therapeutic results and gained wide recognition from the healthcare community.